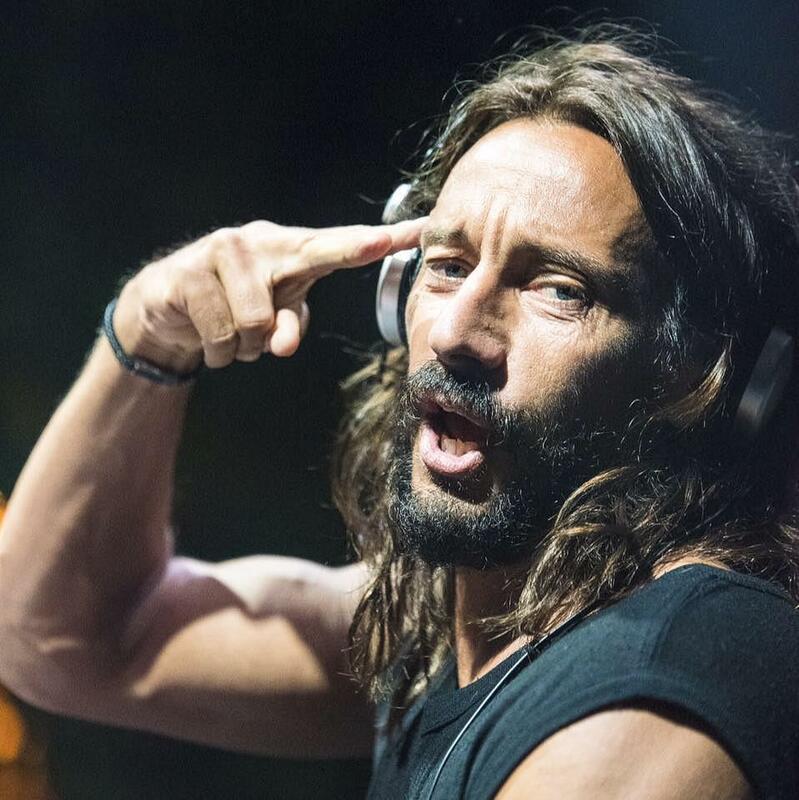 French DJ and producer Bob Sinclar will perform at the opening of this year’s light festival Spotlight. The DJ, known for such songs as Love Generation or Till the Sun Rise Up, will perform in Bucharest’s George Enescu Square, on April 18, starting 21:00. Spotlight will take place between April 18 and April 21, and this year’s edition marks the Romania – France Season. The festival gathers a variety of light installations, video mapping, architectural lighting projects and interactive installations of both local and international artists. The building of the Savings Bank CEC will host a video mapping titled Brâncuşi, while the Telephones’ Palace the video mapping Wheel of Time, which will allow it to cross all seasons within one night. The installation Wave-Field will be presented at the National Art Museum of Romania (MNAR), and Lightpong at the National Military Palace, all on Calea Victoriei. Artists from Romania, France, Canada, Australia and Great Britain will present their installations at the event.